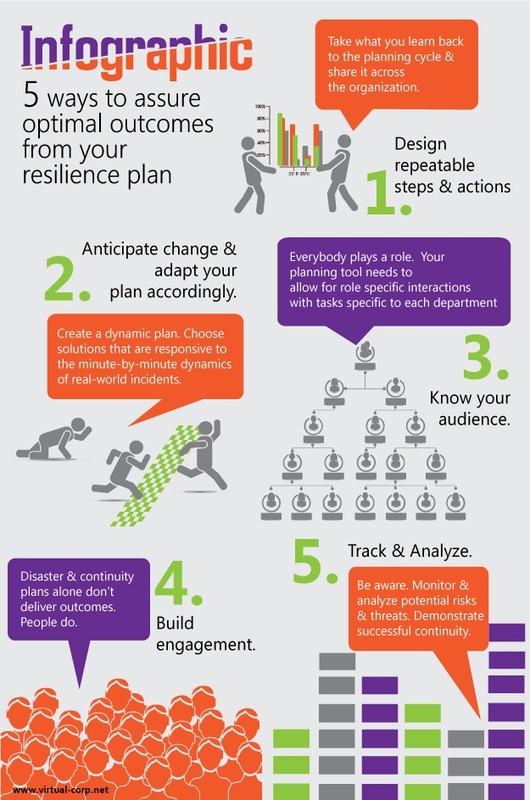 5 Ways to Ensure Optimal Outcomes for Your Resilience Plan... | Virtual Corporation, INC. If you would like more information on how our team of consultants and/or Sustainable Planner our BC software can help you with getting and staying resilient visit our website to learn more. Is a Cybersecurity Review Right for You? ©2018 Virtual Corporation Inc. - Do not copy. All rights reserved.